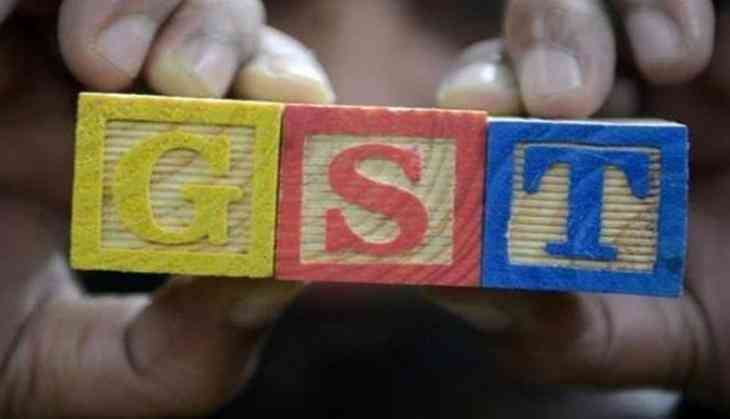 Union Finance Minister Arun Jaitley on Friday informed that the Goods and Services Tax (GST) on fertilizers has been brought down from 12 percent to five percent. "The GST Council in its meeting today addressed the concerns raised by various states over tax imposed on the fertilizers. After consensus, we have decided to bring the price down to five percent," said Finance Minister Arun Jaitley after chairing the 18th GST Council meeting at Vigyan Bhavan. The most anticipated tax reform for the Indian economy will be rolled out from midnight tonight from the historic Central Hall of Parliament. The historic event will witness President Pranab Mukherjee, Prime Minister Narendra Modi, Jaitley and other Cabinet ministers in presence. However, the Congress and the Left parties have decided to skip the launch.